Bringing the legal system to light. 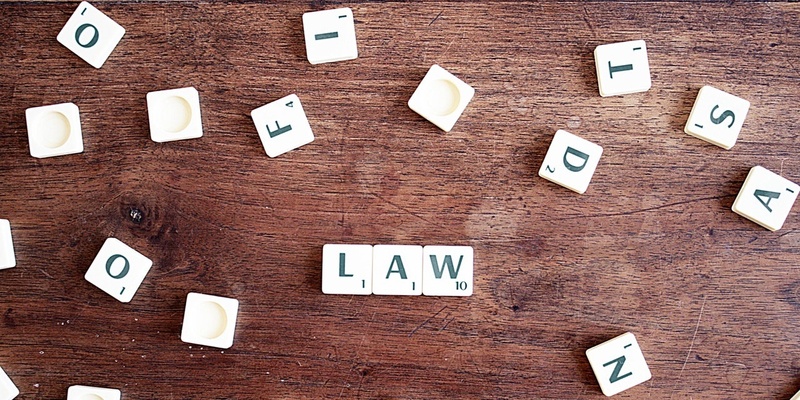 Our weekly newsletter sheds light on the lawsuits, people, and organizations that continually clog the legal system in St.Louis. The mother of a teenager who committed suicide because of bulling recently filed a wrongful suit against Hallsville R-IV School District alleging the school district failed to provide safe learning environment. 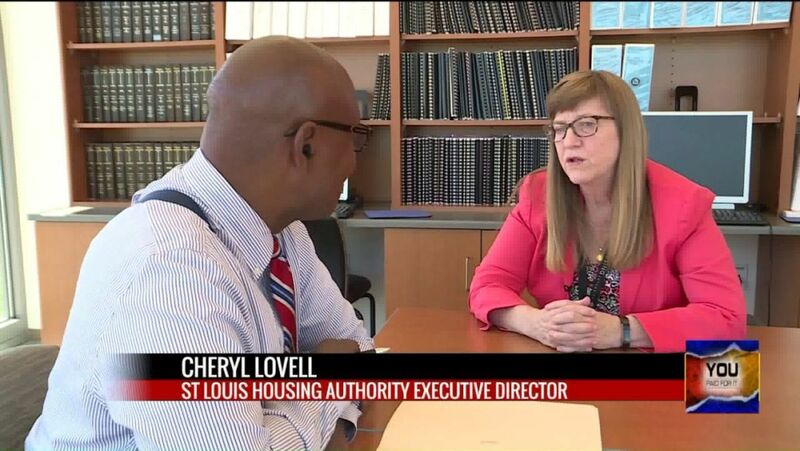 The St. Louis Housing Authority's executive director recently said that Attorney General Josh Hawley’s recent lawsuit against the agency over conditions at the Clinton-Peabody Housing Complex was unexpected. 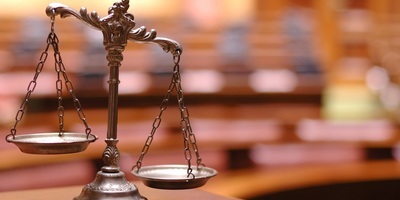 ST. LOUIS – An attorney for the Competitive Enterprise Institute said the significant rise in statewide lawsuits is because of the close connection between lawyers and judges. 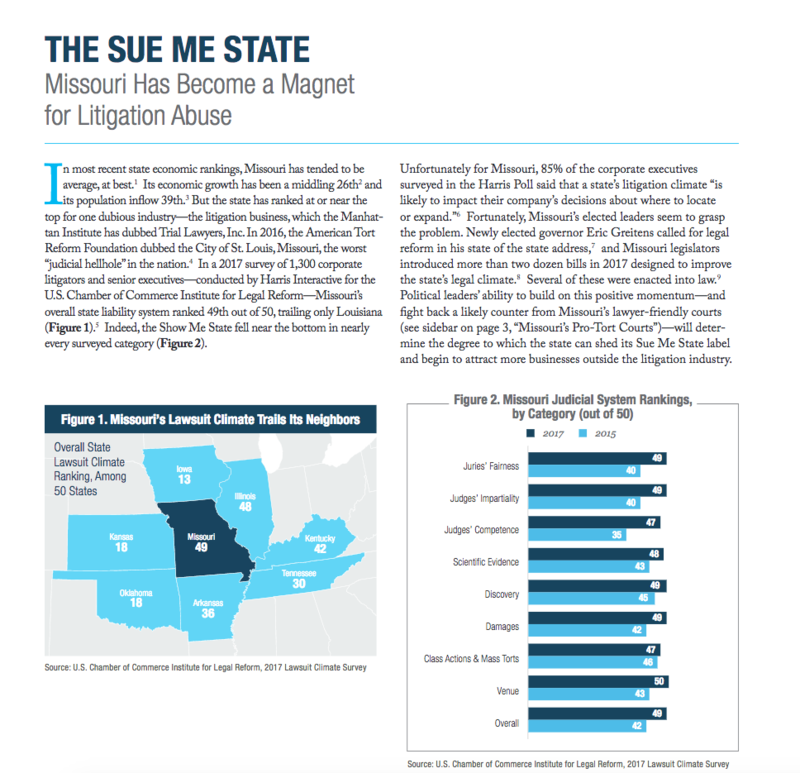 From pro-tort courts to record-setting verdicts, one legal expert says Missouri is fast becoming "the Sue Me State." 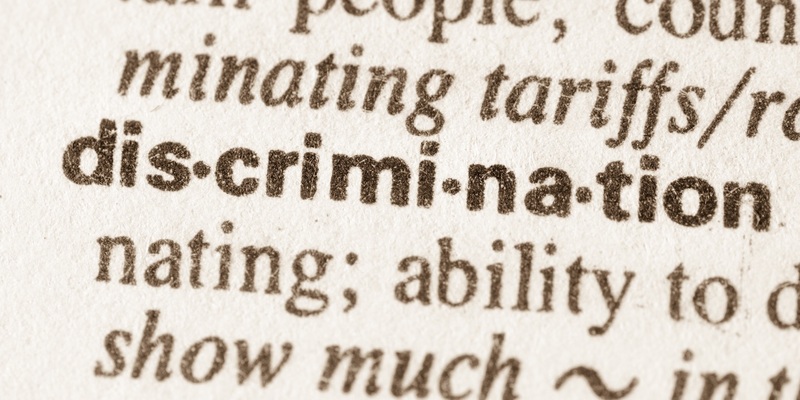 Associated Industries of Missouri President and CEO Ray McCarty believes that present tort form abuse in Missouri has snowballed with large judgments awarded to plaintiffs with little or no connection to Missouri. He says it has led to an explosion of cases adjudicated by judges and juries who may not share the same values as the claimant. WASHINGTON – U.S. Sen. Claire McCaskill (D-Mo.) 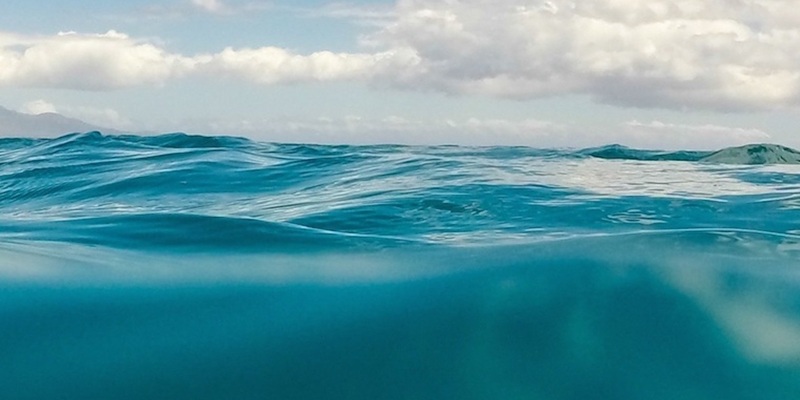 has announced she is drafting legislation regarding the safety of duck boats. 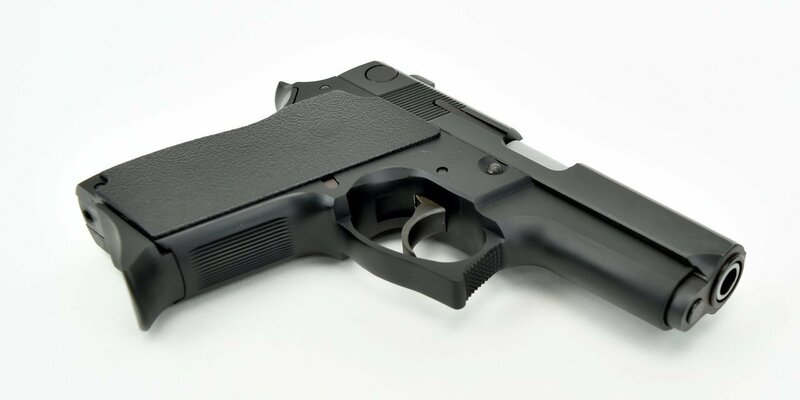 A law professor sued Missouri University (MU) after he allegedly was barred from keeping a firearm in his vehicle. Three years later, the case is unresolved. 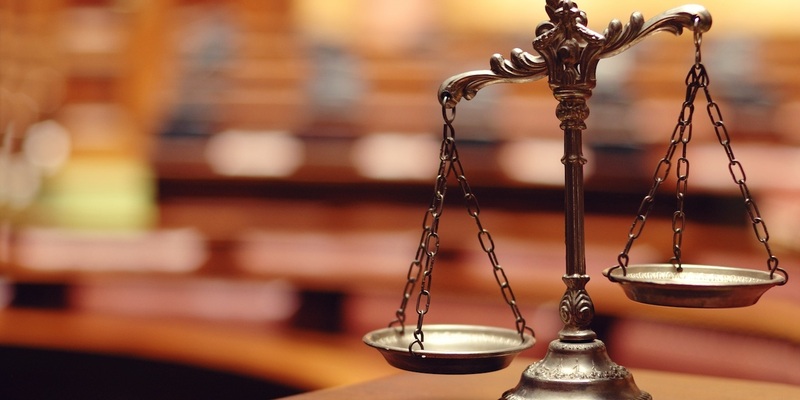 Atkins Nutritionals, which makes weight control nutrition products, was partially successful in its motion for summary judgment in a case alleging false labeling on its diet bars. 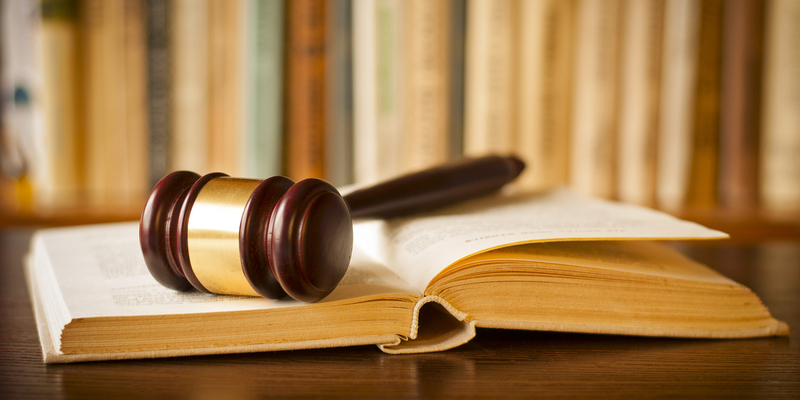 ST. LOUIS – An Eastern District of Missouri judge has dismissed a case against a local municipality brought on by a senior living home. ST. LOUIS – An Eastern District of Missouri judge ordered a pharmaceutical company to produce documents. ST. LOUIS – An Eastern District of Missouri Judge has granted two motions for summary judgment in a religious discrimination case filed by a St. Louis worker. 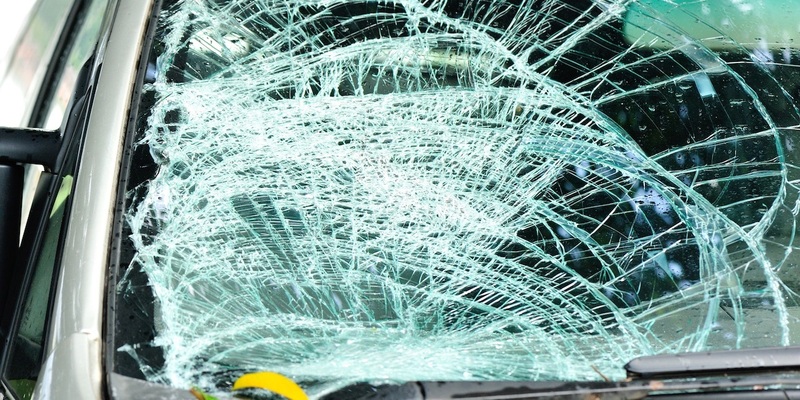 ST. LOUIS – A driver is seeking damages from a Hannibal company and a St. Clair County, Illinois man over a collision in St. Louis. 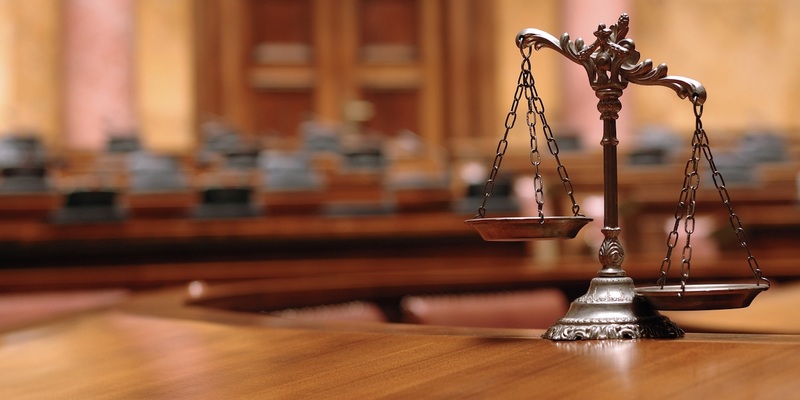 JEFFERSON CITY – The Missouri Supreme Court has upheld summary judgments granted in two cases of workers attempting to sue their co-workers over allegations of breach of workplace safety. 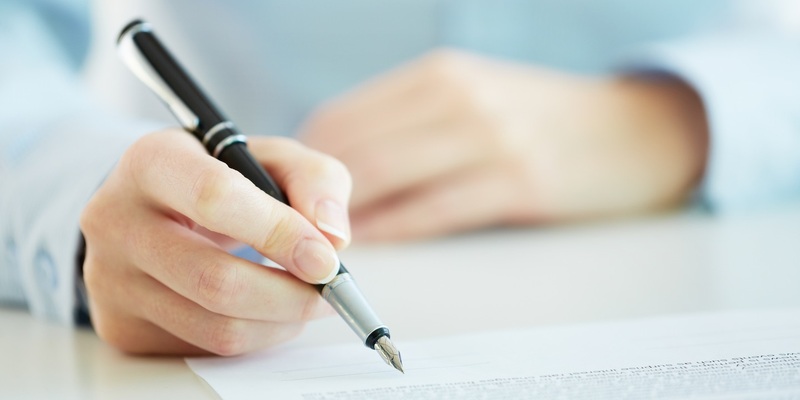 ST LOUIS – A U.S. District Court for the Eastern District of Missouri judge has dismissed a case against a pharmacy over allegations of breach of contract and violation of the Sherman Act. 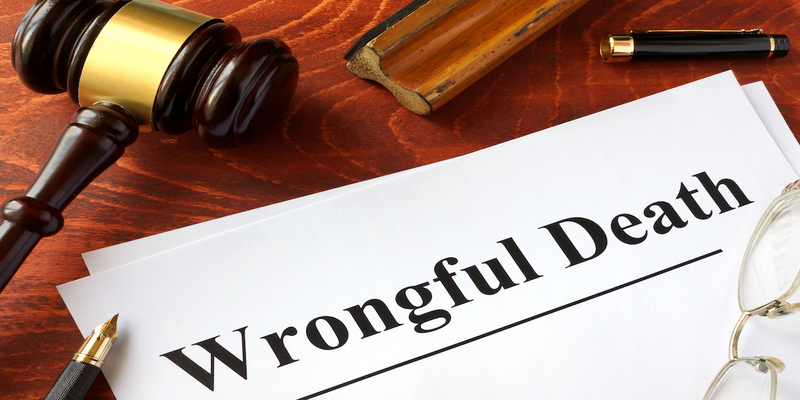 KANSAS CTY — Though a Missouri veteran's hospital won't admit to a wrongful death complaint, it has settled with the decedent's estate, according to a Western District of Missouri magistrate's order. CLAYTON— After interviewing 29 associate circuit judge candidates, the 21st Circuit Judicial Commission has given three names to Gov. Eric Greitens for consideration to fill retiring Judge Dennis Smith’s seat on the St. Louis County bench. ST. LOUIS—The District Court for the Eastern District of Missouri has dismissed a complaint against the U.S. government for allegedly violating a plaintiff's constitutional rights. JEFFERSON CITY — After requesting and receiving million-dollar reports on lawsuits against the government, one state representative is proposing legislation to create transparency for taxpayers. By signing up you agree to receive email newsletters or alerts from St. Louis Record. You can unsubscribe at any time. © 2019 St. Louis Record. All rights reserved. Thank you for signing up for St. Louis Record Alerts! Please select the organizations you wish to subscribe to.